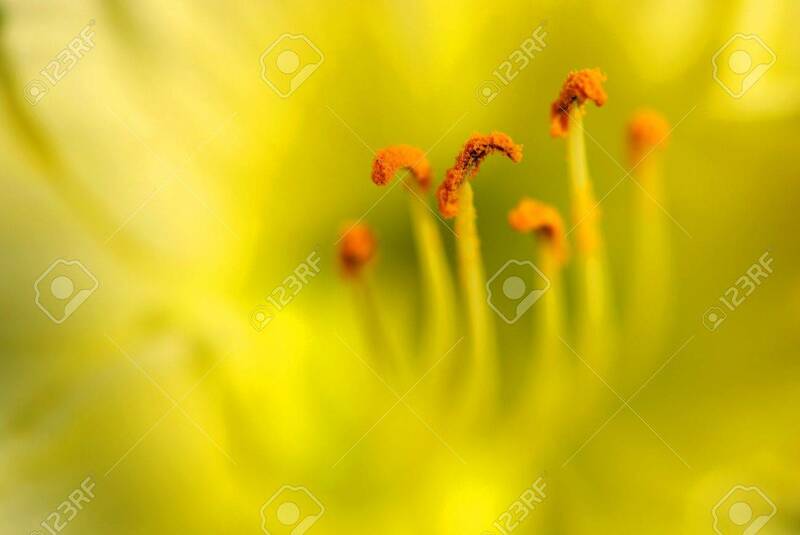 Pollen-laden Anthers On Stamens Of A Yellow Lily; Very Shallow.. Stock Photo, Picture And Royalty Free Image. Image 10101121. Stock Photo - Pollen-laden anthers on stamens of a yellow lily; very shallow DOF. Pollen-laden anthers on stamens of a yellow lily; very shallow DOF.